For Sale RX-8 exterior part out!!!!! Will post interior and engine pieces once some of this goes! Looking for a quick response? contact me via cell phone for faster info and pics! Re: RX-8 exterior part out!!!!! Parting out the whole car if you need something please message me. 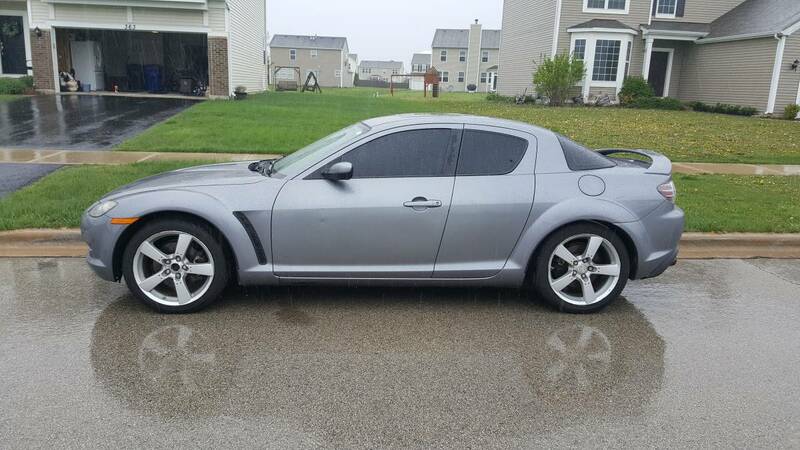 Quick Reply: For Sale RX-8 exterior part out!!!! !